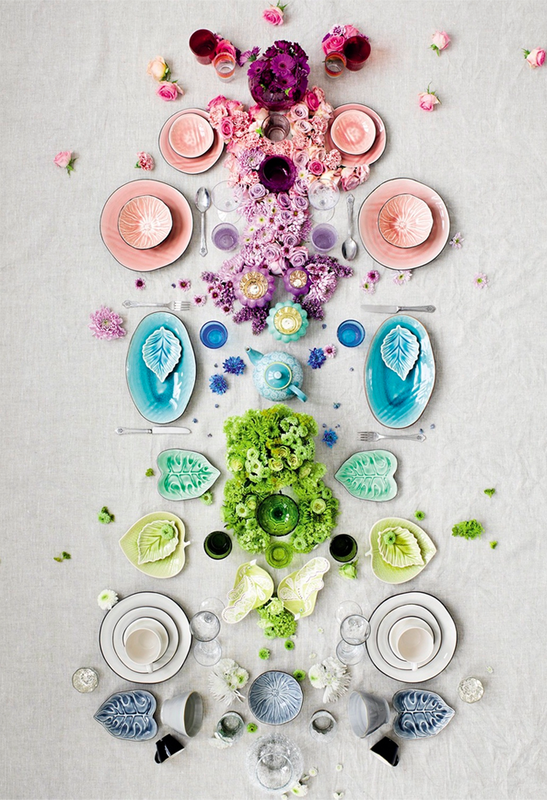 Stunning styling by the talented swedish interior stylist Lo Bjurulf for Indiska. And here I have for you selection of few of the remarkable items of this company. Страхотен стайлинг на талантливата шведска интериорна стилистка Lo Bjurulf за Indiska, а също и малка селекция на няколко от най-впечатляващите продукти на компанията. IS GREY THE COLOR OF INDECISION AND COMPROMISE? Really cute! I love the pink and the white plates! The pink mug is simply gorgeus!! Okay you seriously find the most beautiful things! 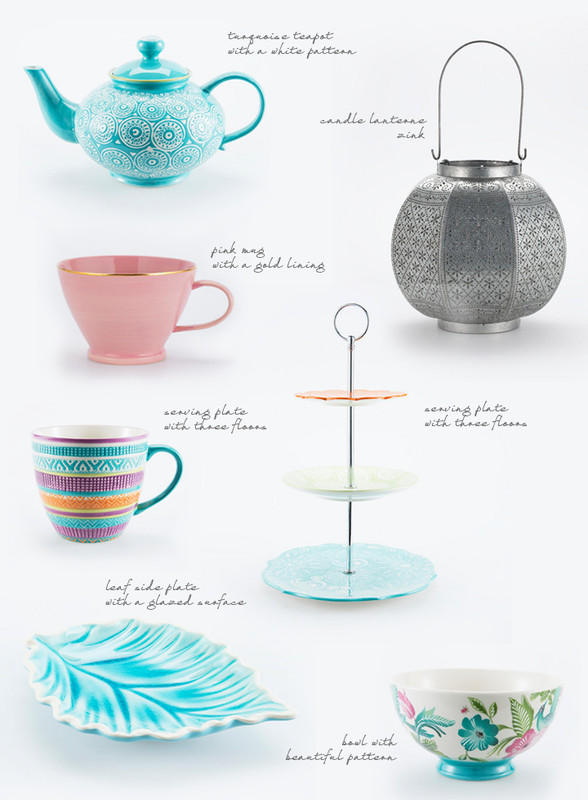 Wow…I love every piece especially that teapot & latern! Haha :) Chloe … you are so sweet.